Following on the theme of buying shares at a discount, today's company is trading at a discount to its net asset value as well as paying over 6.5% in dividends. You will get paid to patiently wait for the company's share price to return to a premium to its net asset value (NAV). The biggest reason for the discount is that it failed to comply with credit regulations in the past. These issues are mostly behind it as it has centralised a lot of the credit process. This will improve compliance and protect the company from any future non-compliance. The company I’m talking about is Lewis. The credit retailer that has been cleaning up its act over the past two years. It has even started diversifying into cash-based businesses and higher LSM markets to spread its risk across a wider consumer base. 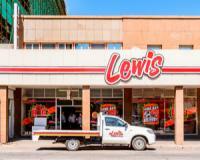 Lewis’s NAV is a fraction over R62, but it’s trading at less than half that at R30. Its PE ratio is around 10. This provides investors with some downside protection as Lewis’ share price is bottoming out and making higher highs and higher lows. We expect the price to rise to R47.50 over the coming year, that is a return of more than 50% and we should see a strong uptick after its results in November. Goldfields: Strong support at R34.00. Long below R35.25, hold for a move back above R40. Target it R43.75 with stop loss of R32.55. Remgro: Buy below R210 for a run to R250. Results due today. Discovery: Resistance at R178 gaining strength. 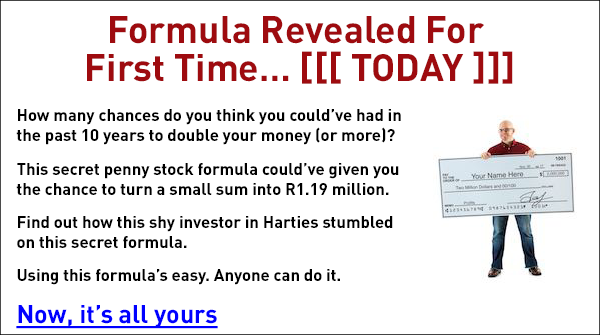 Keep stop loss at R160.00. Shoprite: A break above R200 is needed to curb further declines. Hold. MTN: Bottoming out above R70, buy below R75.00. Naspers: Listing of Video business to unlock value. Accumulate below R3,200.